Here are my top choices of microphones for YouTube cover videos. Note that these are all personal preferences backed with research. I have tried and tested each of the mics in my list, and so I ranked them according to their functionality - not affordability. Some of the best microphones for youtube can be expensive but don’t you think a million views is worth investing? Remember that you will eventually make a lot of money when you get millions of hits from viewers. Thus, a good mic for YouTube is a worthy investment. This Blue Yeti Blackout edition USB microphone is multi-patterned. As explained earlier, this pattern combines the omnidirectional, unidirectional cardioid, and stereo patterns. This allows for sound versatility. It is also portable because it is USB type. You can take it anywhere you go with just the right size and weight. 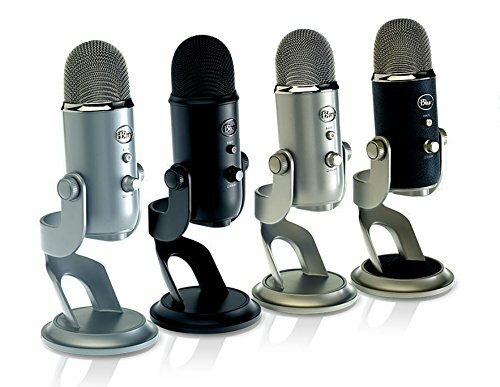 The Blue Yeti USB Microphone quality was clear and full in every test we gave its multiple patterns. Its omni-directional mode captured a room full of chatting people clearly and loudly, the cardioid and bi-directional patterns were pleasingly precise, and its stereo pattern is perfect for podcasting and videos. It's best microphone for youtube. Has the following essential mic functions: gain control, zero latency headphone output, and gain control. ​USB type so you can just plug into your laptop and record on-the-go. ​Multi-pattern so you can switch to different mic functions instantly. Does not come with a pop filter, case, and shock mount. It claims to have multi-pattern functions but switching from cardioid to stereo may not have much difference. This portable and easy to use USB microphone is worth the money. And it is not even as expensive as you might assume. 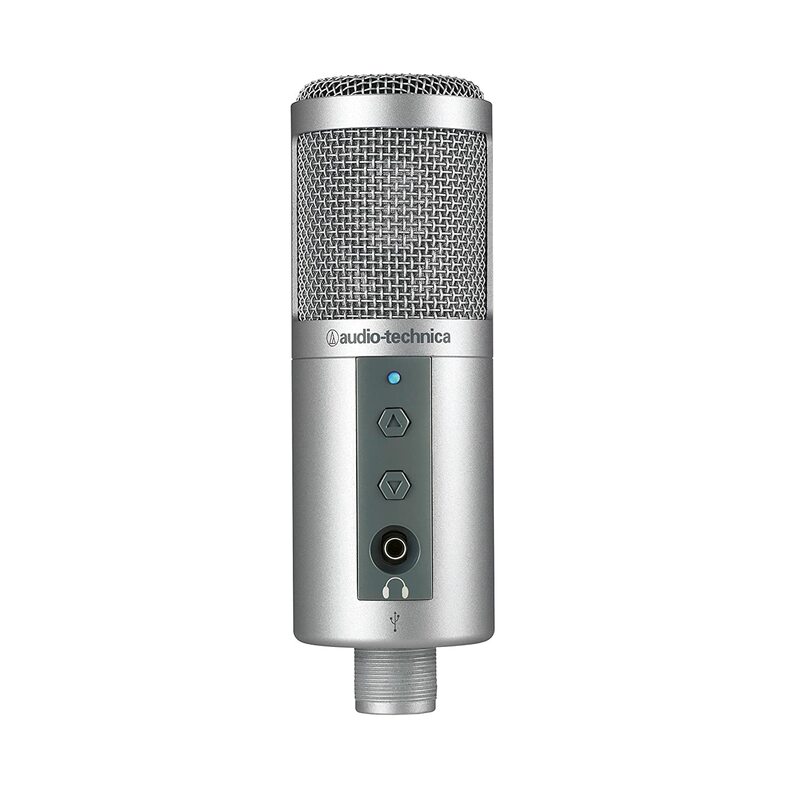 At less than a hundred dollars, you get a professional sounding mic that suits your YouTube recording needs. The best feature it has for me is that it has a built-in headphone jack to prevent audio delay. And it has a low-mass diaphragm for a transient response. I love the mid frequency of this microphone. ​Easy plug and play USB mic. Some quality issues need attention. You might think I am biased with Audio-Technica, but this list is purely objective. I went through all the online reviews for each item and experienced these mics myself. This model is only slightly higher in price than the ATR2500, but I can guarantee that it is worth the extra cash. I would affirm its claim for a price-performance ratio. 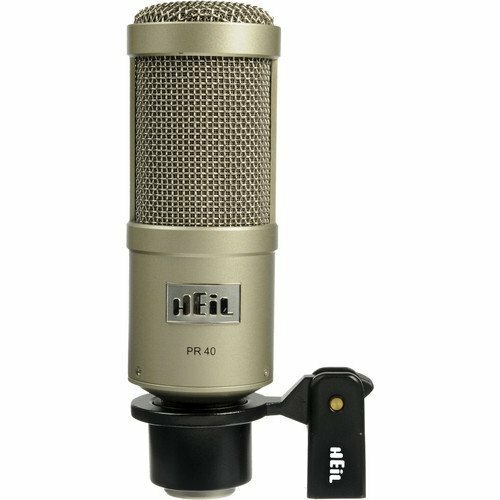 For a very affordable price, you have your very own versatile condenser mic that you can use for live performances, studio recording, and of course, YouTube recording. High SPL to control voluminous instruments such as drums and bass. Impressive transient response, high-frequency response. ​Cardioid polar pattern for noise reduction. Some technical issues may need attention from the manufacturer. This is a dynamic microphone, which has a flat frequency response that allows for the production of natural vocal sounds. Although most YouTubers use condenser mics, this particular dynamic mic can be very effective. It does have a cardioid pattern, so it is very YouTuber-friendly. The brand also claims to have electromagnetic hum rejection feature to get rid of humming sounds when recording or performing live. Boasts its rugged construction and durability. Recommended for studio recording and live acoustic sessions. With detachable wide screen to prevent explosive “Sh,” “P,” and “B” sounds. May need a preamp for boosting the low signal levels, which is another expense. Now, this may be too expensive for beginning YouTubers, but it is worth the investment. It can record vocals beautifully with its exceptional vocal isolation system. And it is perfect for recording solo instruments as well. I like to use this when I am recording but is also a highly recommended mic for YouTubers. It has an amazing quality. I own one and still use it after a couple of months. I found no issues whatsoever, so far. But I have seen reviews that did not favor the brand. Every user has his preferences. This may not be a good choice for full band recording with deafening bass and guitar distortions. I only recommend this for acoustic performances. Great proximity effect for close-up recording. Low noise, high dynamic range. 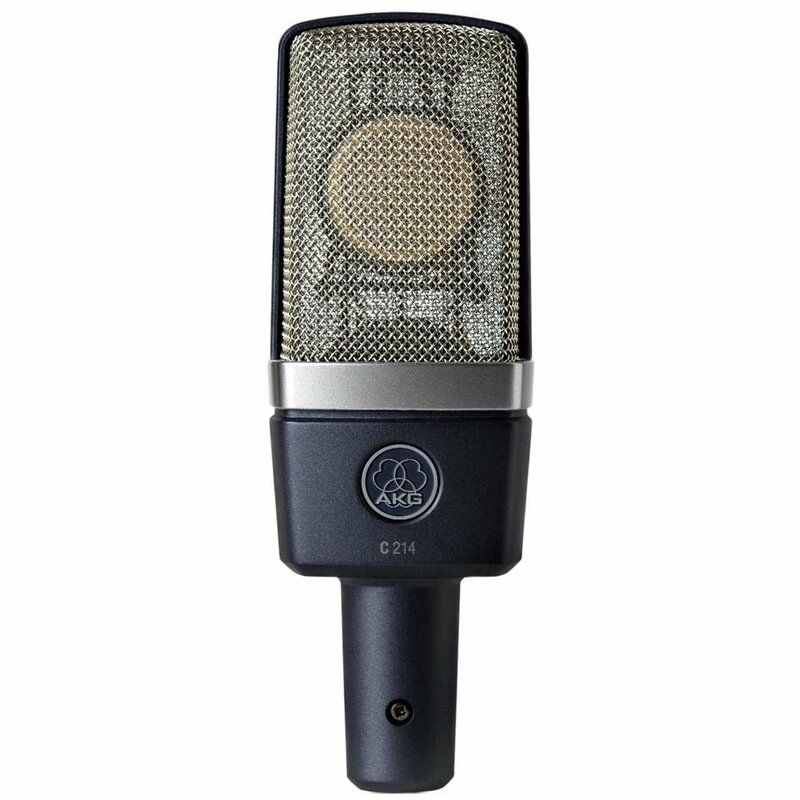 Lacks versatility as it may only be perfect for acoustic and voice recording. 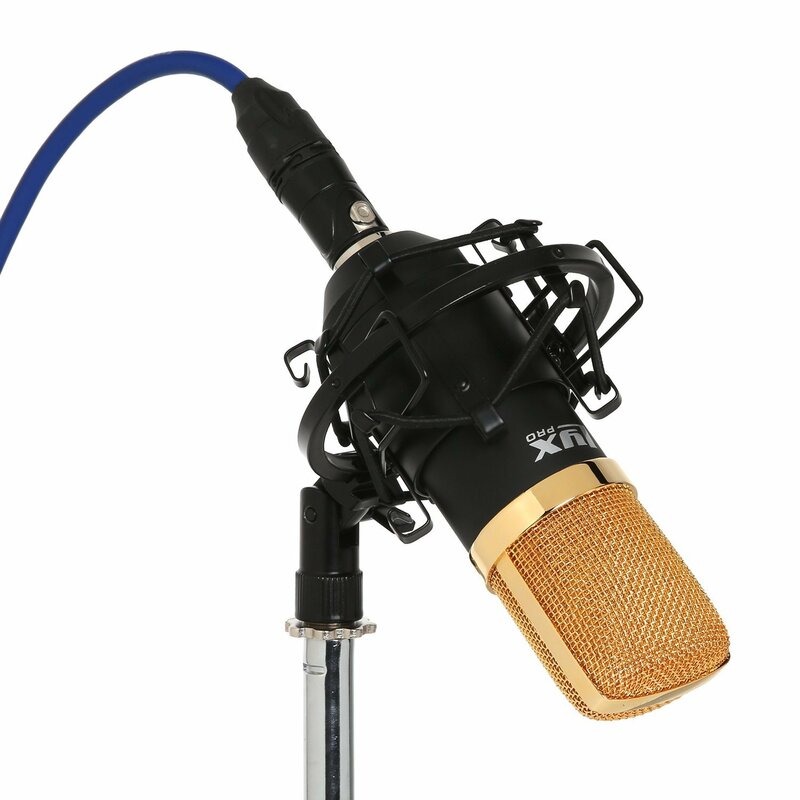 This microphone produces detailed vocal sounds and has exceptional dynamic range. I have used this once and had a great time having a recorded acoustic session with a YouTuber friend of mine. It has a robust design, made of steel housing, and is assembled in the USA. The best thing about this mic is that it has an internal Sorbothane shock mount. It also has a versatile frequency that ranges from lows, mids, to highs and can sound amazingly good for any music. Does not pick up as much external noise than some of its counterparts within the same price range. High frequency for sound versatility. ​Great sound isolation function that lets the voice or the instrument cut through. This cardioid condenser mic has a large diaphragm that allows for a wider range of sound frequencies. 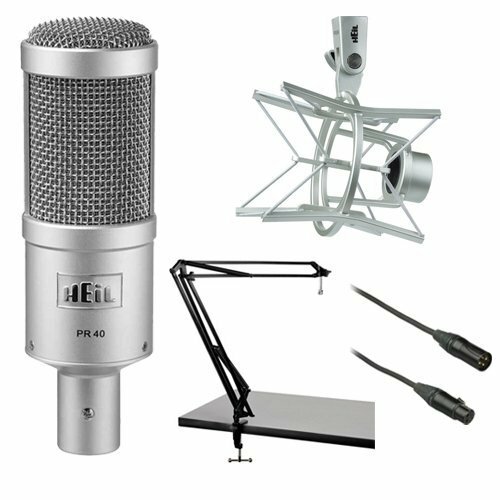 At less than a hundred bucks, you can own a professional mic to start creating good audio quality music videos via YouTube. What I do not like about this brand is that the price is at close range with some expensive brands. This model, in my opinion, is high priced for its price and quality. But you can still use it in your YouTube videos. You just have to be sure that it is correctly positioned and that there are no external noises that get through. Comes with a shock mount, a protective case, and a foam windscreen. The cables are not durable, so with repeated use, this might fall apart. Produces self-noise after a few minutes of use. 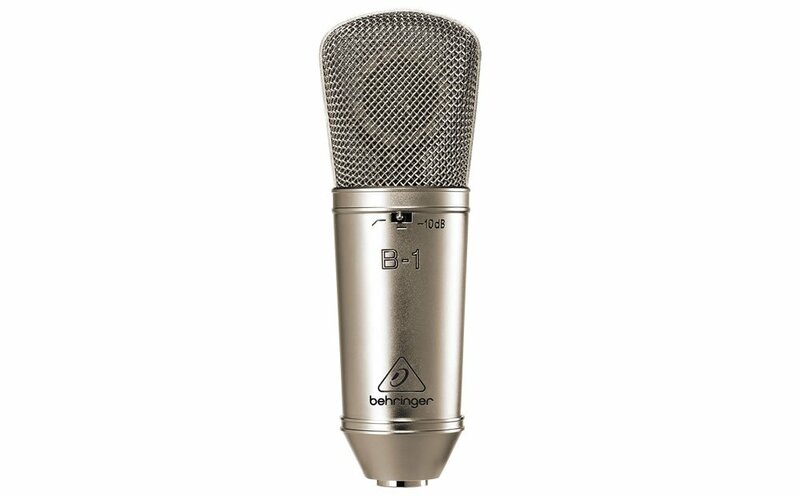 The Behringer B-1 is another cardioid condenser mic that has a large diaphragm. 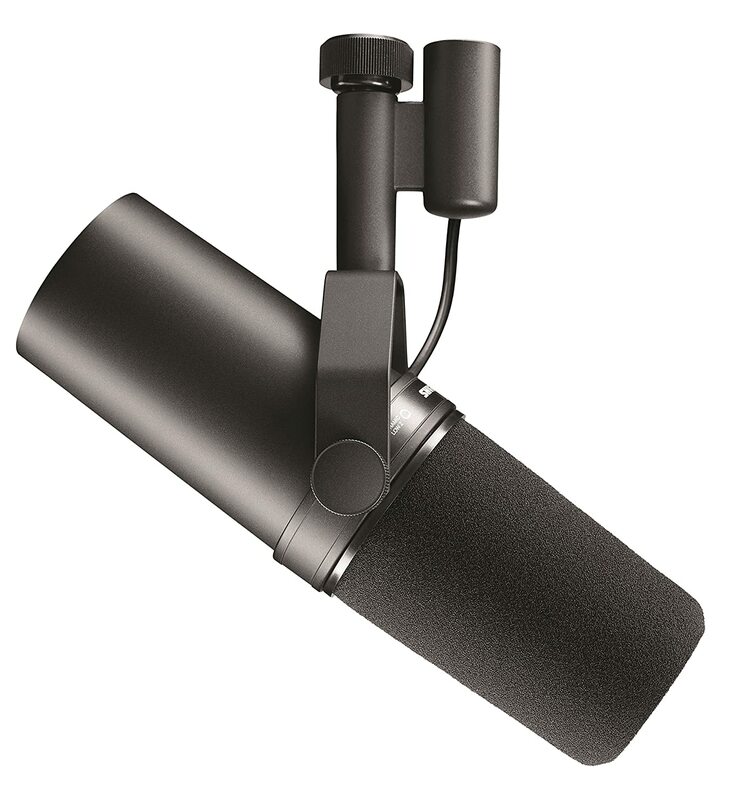 It claims to be an ideal mic for studio and live applications. I would say that it does produce good quality of sound, but it may need functional improvements especially regarding frequency and sound isolation. But when placed and used in a fully soundproofed studio or room, it can create the desired isolation you need. It is highly sensitive so make sure you are in a closed space where no external sound can get through. Amazing recording results for acoustic guitar. Great control of the high, mid, and low frequencies. ​Comes with a shock mount. The gain of the mic is quite high so can produce feedback. May produce hissing sound after a couple of hours. ​A bit costly for its class. Needs quality check for durability of parts. I just love the design of this mic. It looks old, unique color, and adds personality. But this is not just for physical looks. More importantly, I think this has an excellent frequency response and overall sound quality. The brand claims to have a Class A discrete amplifier circuit plus cardioid polar pattern. Such characteristics make it appropriate for YouTube cover videos. 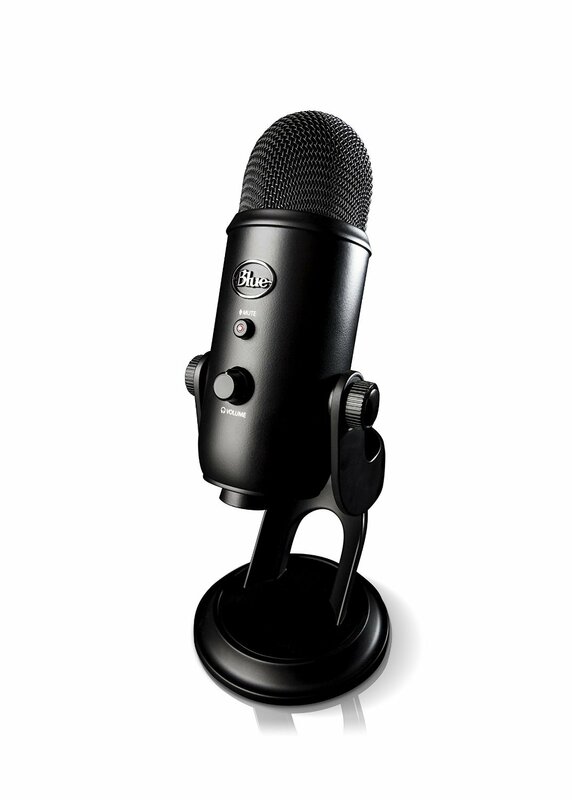 Moderately priced complete with accessories such as shock mount and pop filter. Vintage design for added presence and personality on-stage or on video. Cardioid pattern and capsule ensure sonic sound and quality electronic components. ​With large diaphragm to capture rich, natural sound. ​Perfect for voice, acoustic instruments, and full band recording. May need to fix some quality issues as suggested by some reviewers online. With a Cardioid polar pattern, this mic produces amazing sound live. You can record your YouTube videos in real time while making sure the audio quality is not betraying you. You may need to adjust the gain and the volume, so it does not produce feedback. 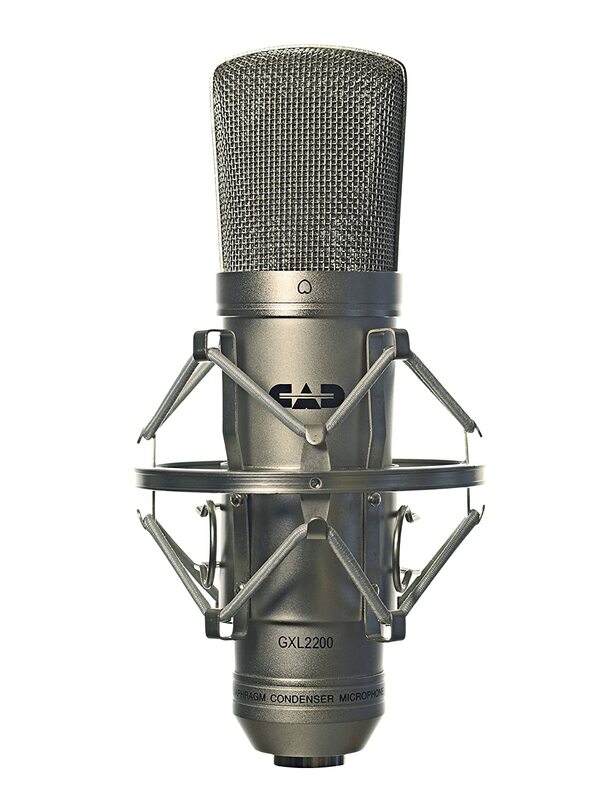 This CAD model is one of the most affordable condenser mics in the market that ensures versatility because you can use it also in studio recording sessions. I love how the instruments sound using this mic. ​Within the frequency response rate required in recording YouTube videos (around 30Hz to 20kHz). The mic’s cord may not be as durable as the more standard brands. May need quality assurance before delivery since many reviewers are complaining about the package arriving with defected mics. Let me get to the dont’s first. I am no expert, but the information you read here are taken from reliable sources and my observations. There are a couple of things you should avoid in choosing a mic. Read carefully as these are important references to help you arrive at a decision you will never regret. Some YouTubers are using cameras with built-in microphones, but this is not recommended especially if you are doing cover songs. Built-in microphones may only be suitable for interviews, reviews, or live vlogs. It does not have a studio quality in it that lets your voice shine through. In simpler terms, built-in microphones are low quality, so they are a big no-no. It does not have the ideal sound isolation you will need to record your voice or your instruments. Omnidirectional microphones are the ones mostly used in live performances. Sure, there are high-quality ones, but they are not ideal for studio recording. This type of microphone can capture sounds from all directions. It can pick up external sounds at an equal gain. Meaning, the background noise will just be as loud or voluminous as your voice. 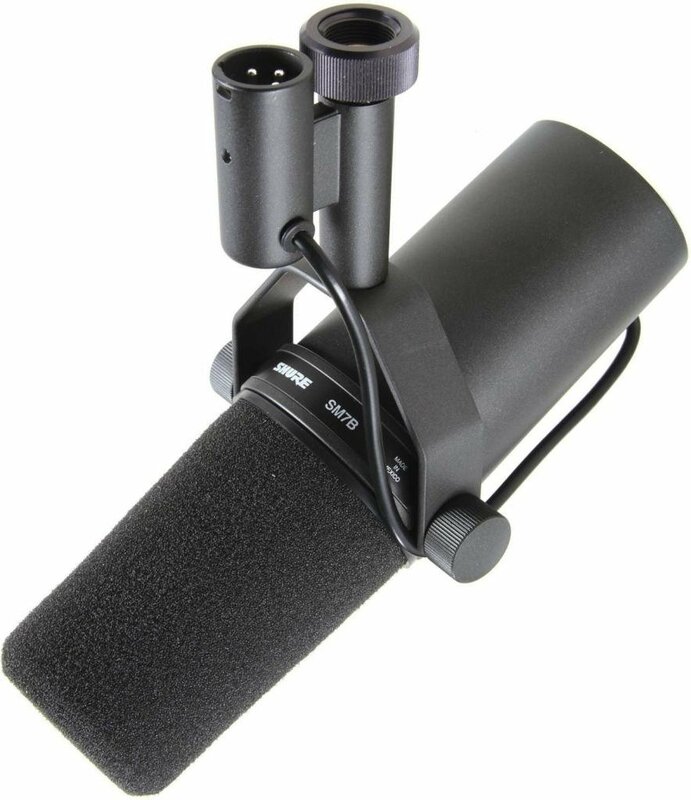 The unidirectional mic is perfect for recording purposes because it has high sensitivity and sound isolation. You need to isolate your voice from external or background noises unless you want the sound of trucks passing by while recording your song cover. 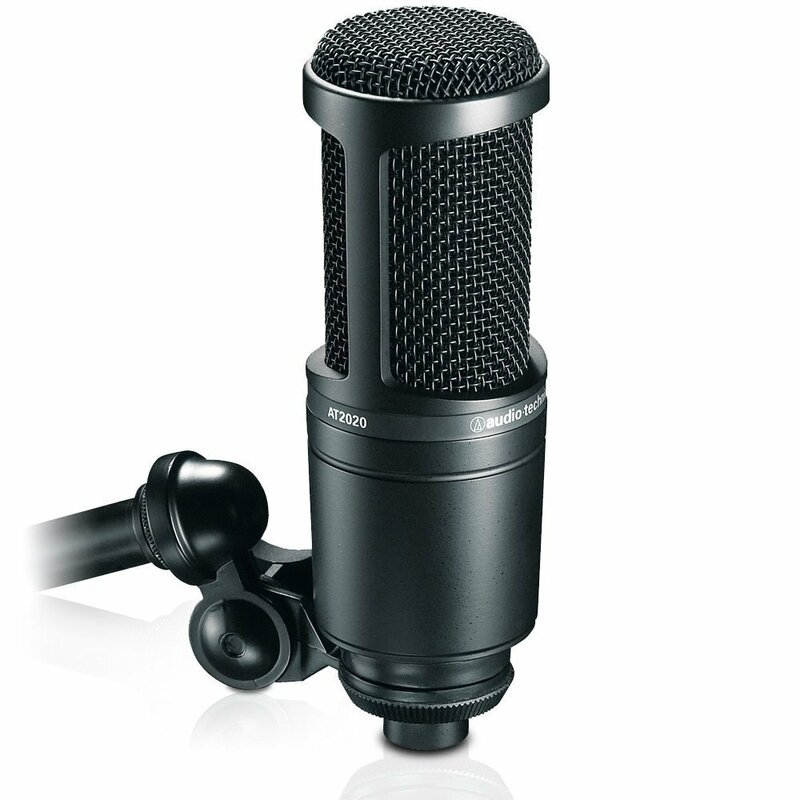 The cardioid mic is a type of unidirectional mic that can record at only one direction. Meaning, it will not record all the other sounds coming from any other sides. If you use this to record your cover or original songs on YouTube, you will get better audio quality. You have to check first if the mic works. You may need to know the basic mic terminologies so that you will know what specifications need checking. This refers to the response that the mic picks up at three ranges - low, middle, and high. For recording purposes, the recommended range is somewhere around 80 Hz to 15 kHz. There are multi-pattern microphones that are switchable from omni directional to unidirectional. If a mic has this feature, it may be more expensive because of its versatility. Polar patterns refer to the mic’s field of sensitivity. In other words, it is the area where the mic will accept or reject incoming sounds. This specification is important especially when you are working in a rather noisy environment. You need a mic that focuses on your voice or instruments - not on any other noise. SPL is an important specification because it limits the volume that the mic can handle when encountered with loud sounds. For instance, if you will record drums, which has a loud sound, the SPL should be around 100-300 dBs. This feature allows the mic to detect quiet sound. So if the sensitivity level is low, you are prompted to sing louder or to turn the mic volume on. This controls the bass frequencies of the mic to make it more pronounced in the record. It works well with the vocals as it creates desirable effects. It is also preferred by sound engineers to mix instruments. The stronger the proximity effect, the better the bass tones of the instruments are. It may already seem obvious, but I like to reiterate that price is not the only thing to consider when buying the best microphone for youtube. You have to check the quality. In addition, do not rely too much on reviews. Try a different microphone for YouTube as you progress in the YouTube world. You can start with the standard and inexpensive ones. When you get a favorable response from the YouTube community, then by all means, try to upgrade to better and more dynamic audio equipment. Did this guide help you? Leave your comments, corrections, and suggestions for improvement below or share this with your friends on your social media News Feed.